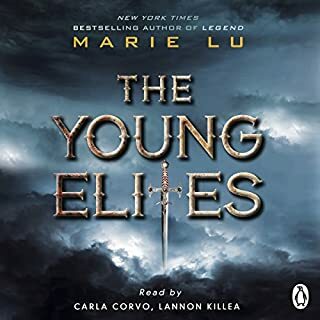 Penguin presents the unabridged, downloadable audiobook edition of The Young Elites by Marie Lu, read by Carla Corvo and Lannon Killea. Adelina Amouteru is a survivor of the blood fever. A decade ago the deadly illness swept through her nation. Most of the infected perished while many of the children who survived were left with strange markings. Ruby can’t look back. Fractured by an unbearable loss, she and the kids who survived the government’s attack on Los Angeles travel north to regroup. Only Ruby can keep their highly dangerous prisoner in check. But with Clancy Gray, there's no guarantee you're fully in control, and everything comes with a price. 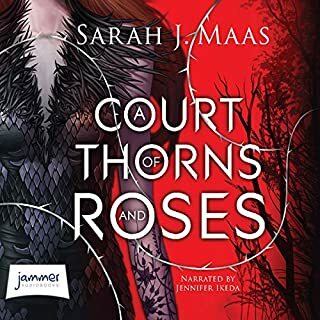 When the Children's League disbands, Ruby rises up as a leader and forms an unlikely allegiance with Liam's brother, Cole, who has a volatile secret of his own. There are still thousands of other Psi kids suffering in government "rehabilitation camps" all over the country. Freeing them - revealing the governments unspeakable abuses in the process - is the mission Ruby has claimed since her own escape from Thurmond, the worst camp in the country. ©2014 Alexandra Bracken (P)2014 Brilliance Audio, all rights reserved. The story was gripping throughout. I'm completely hooked! 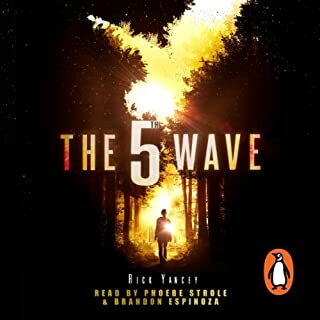 Plan to listen through the whole series again, I hope the writer plans another series! 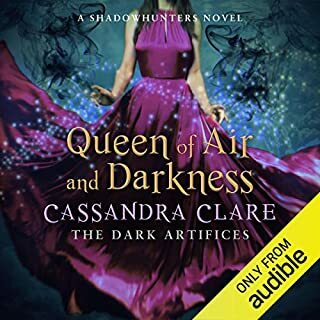 Honestly this series is amazing, and I can't wait for the 4th book to come out on audio! 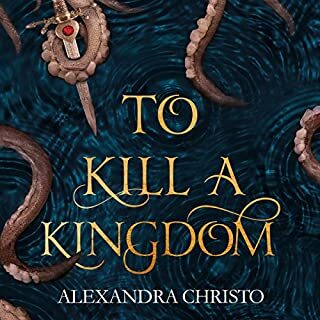 Omg so I didn't write a review for the other books but this whole series so far is amazing. You run out of words for books that are this good. It years at your emotions, sometimes happy ones sometimes sad ones. I've cried a lot listening to these books for sad and happy reasons. Amy McFadden does a great job doing all the voices. 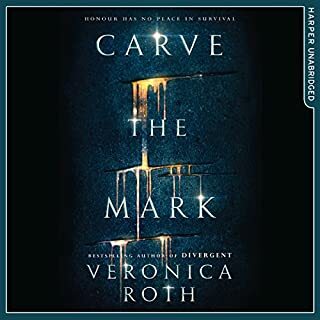 Can't wait to hear the darkest legacy when they put it on audible but I'll probably just read it before the audio book. 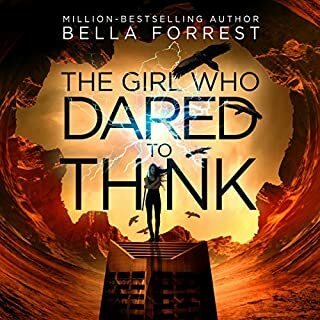 Another fantastic book from Alexandra Bracken and a great end to The Darkest Minds series. I found it hard to review this book without giving too much of the plot away as there was so much going on. 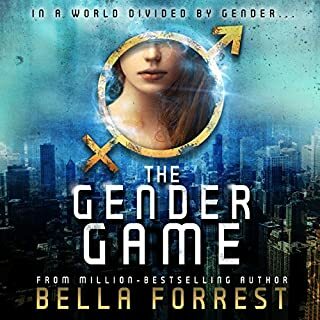 This part of the story included all our favourite characters from the last two books as well as new twists to the plot that you come to expect from this series. I fell more in love with the Stewart brothers but did find Ruby became a bit annoying with her lack of attention and whinging but this was part of the storyline and was explained towards the end of the book. 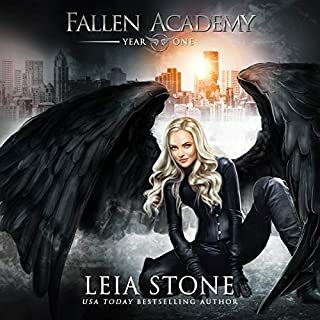 Overall I loved this end to the series but it was just missing a little something that had me completely hooked with the first two books and lacked that ‘I want to read it again now!’ feeling, so ended up with a 4 star rating from me. brilliant end to the series! 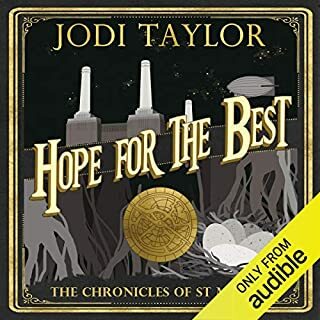 I was apprehensive of listening to the books in the beginning but I'm so glad I did, the entire series was brilliant and everything was so well done. 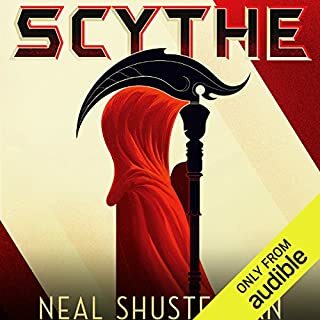 I had a connection to the characters that I don't normally get with other books and felt happy when something went right and found my self saying "oh god" out loud when it didn't. The only thing to the series I would have wanted a bit different was the Martin character. 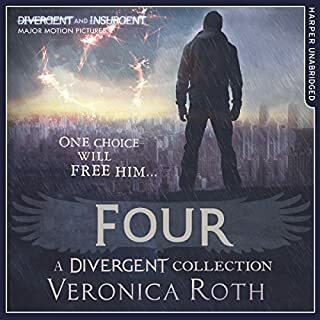 I felt like his character started off well in book one and was likely to be a main character in the following books but was just forgotten about really. at the end when I thought he was going to be there he wasn't and I feel like every question I had about the entire series was answered except for the character of Martin. 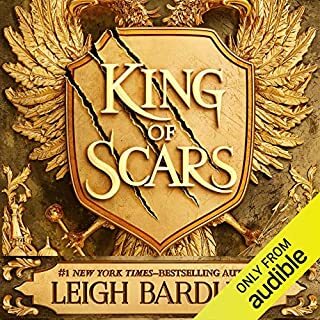 brilliant series and a brilliant narrator. will listen to again I'm sure within the year! Lead character Ruby was frankly annoying and stupid. Far to emotional always over analysing every feeling ... a true victim. What happened to strong female roles??? So diappointing because the story had an intriguing foundation and could have been amazing. amazing! more character development, but mixed with lots of action. narrator made me cry at a critical part of the story. gotta read the two .5s, Spark Rise and something else, to flesh out the whole story. Not as good as the previous two books in the series. Ruby, the main character, was bordering on annoying with her self-sacrificing. She whined so much that I had a hard time finishing this book. If it wasn't the last in the series, I would have just put it down. 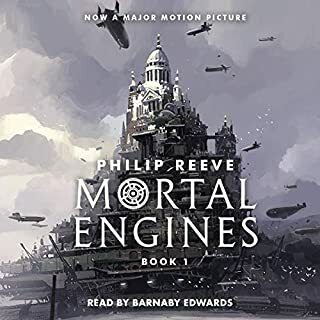 The narrator did a great job as in the first two books. Protagonists I've met in a book. not as passive as bella, not quite as insipid as madame bouvere, but so increadibly martyrdom-ey that she can't stop doing one stupid thing after another. just as you think she's grown, learned, become a stronger heroine, she fails to even stay semi-relatable. the story, the concept, the world, all are magnificent. even the language and the emotions are so well done. But Ruby pretty much ensured that I could never re-read/listen to these books ever again. What disappointed you about In the Afterlight? The writing is VERY descriptive about a bunch of things that don't matter at all! And I kept waiting throughout the series waiting for something but the girl is stupid and slow in the first book, and doesn't change all the way through the series. "She's upset. She can't handle it. She won't use her abilities to solve issues." That's the series. Boring and frustrating. 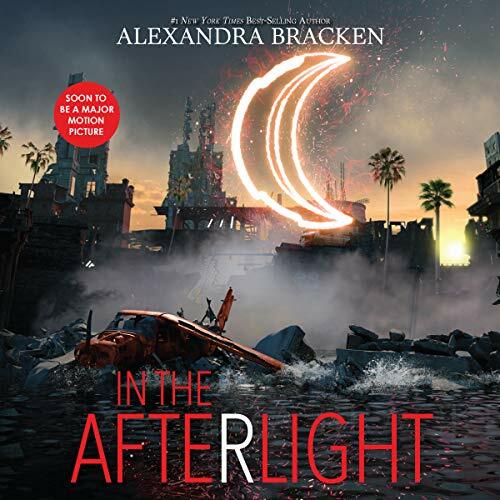 Would you ever listen to anything by Alexandra Bracken again? 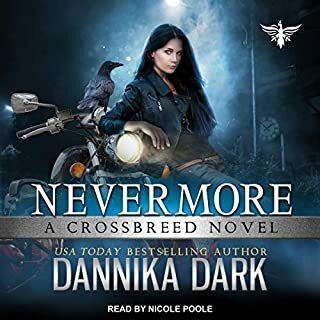 This series was not what I hoped for, but I would give her books one more chance if I find one that sounds good. The writing is very descriptive, but nothing in this book matters. She doesn't have a wide voice range for doing multiple voices. She has a great voice for any "multi-voice" recording though. It was a great idea for a story, and it is very descriptive in the way it is written. Some of the descriptive moments are on things that help paint the scene, but nothing happens very consistently in the series. It's just a shame that more didn't happen in these books. They had such promise. The performance was flawless., absolutely filled with personality and emotion .just like the first 2 books I will dearly miss Ruby, Vida, Chubs, Liam, Cole , and of course Jude. it's rare that a book can make me tear up or can make my heart ache. 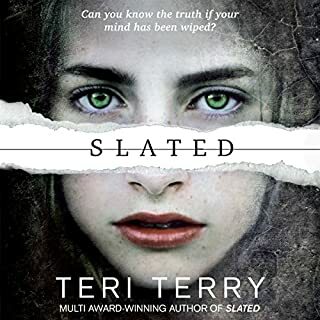 This book and the 2 previous ones that are part of this series are relevant and full of poignant moment's, tense moments, and humorous moments. Bracken is incredibly creative and talented. 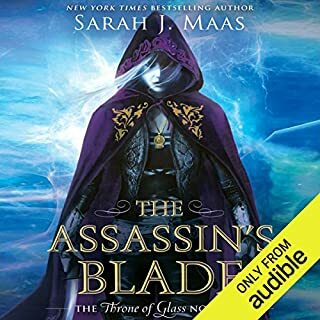 If you are looking for a new series that is full of action and adventure and unique characters then add this to your list of must read books. Not exactly what I imagined the characters talked like. 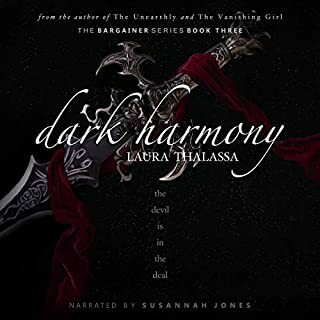 I read the first two books by myself and decided to get the third as a audiobook. The story was amazing, though. I just didn't want it to ever end. I was actually so sad through the last 5 minutes because of it. Great finish to the series! Everything closed perfectly. I'll miss these characters. I hope they turn this into a movie. I dragged this one out because I never wanted it to end. One of my favorite performances EVER, and a gripping, complex, satisfying story. Highly recommended! !